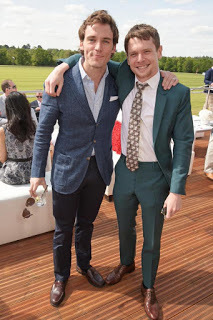 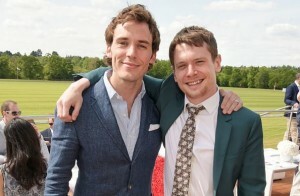 Sam was in attendance at the Audi Polo Challenge which was held at Coworth Park in London on May 30th. Our fave guy looked stunning as always, dressed in a pale blue shirt and dark blue blazer with a white pocket square. 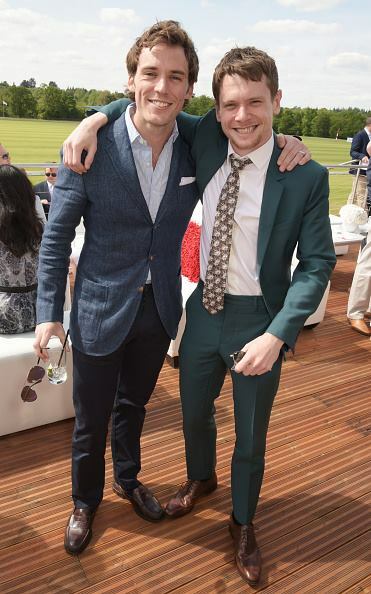 He got the chance to catch up with good friend and United co-star Jack O’Connell at the event too and the two guys look like they had a really good time catching up! 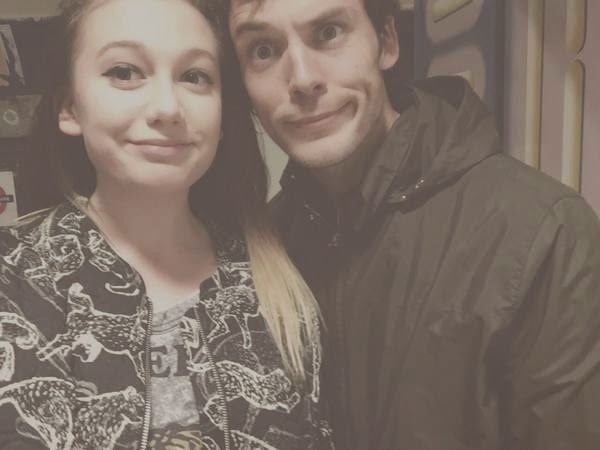 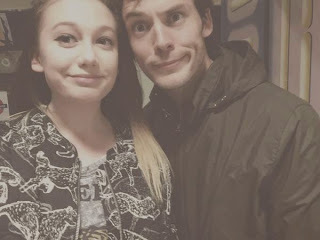 Some lucky fans got the opportunity to meet Sam during a night shoot on location in Harrow, London where he is filming Me Before You. 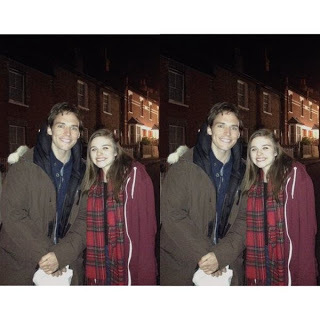 The girls managed to get some lovely photos with him & spoke of how sweet he was. 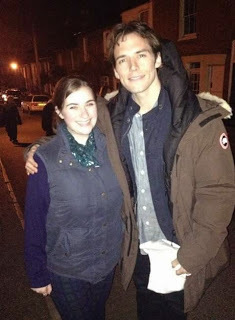 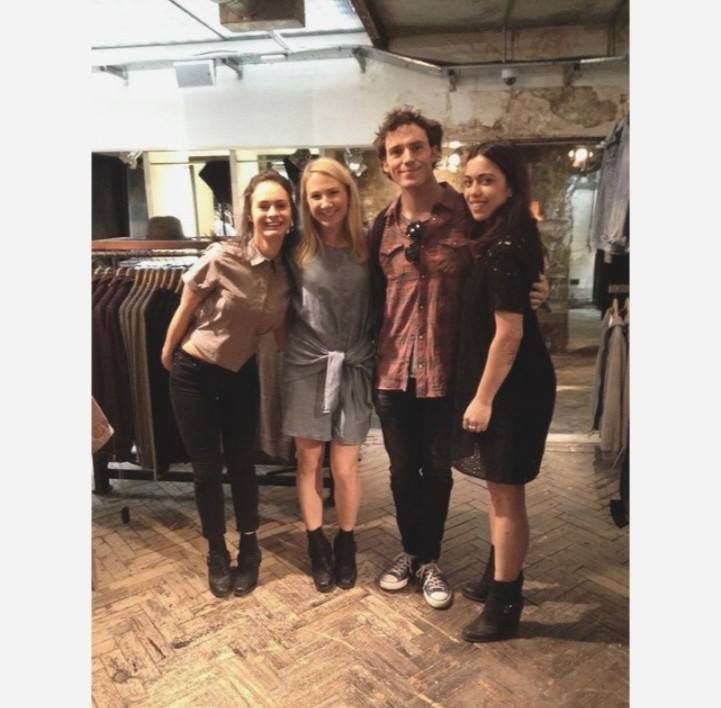 You can find all the lovely photos that lucky fans have managed to get from the set of Me Before You in our Facebook album. 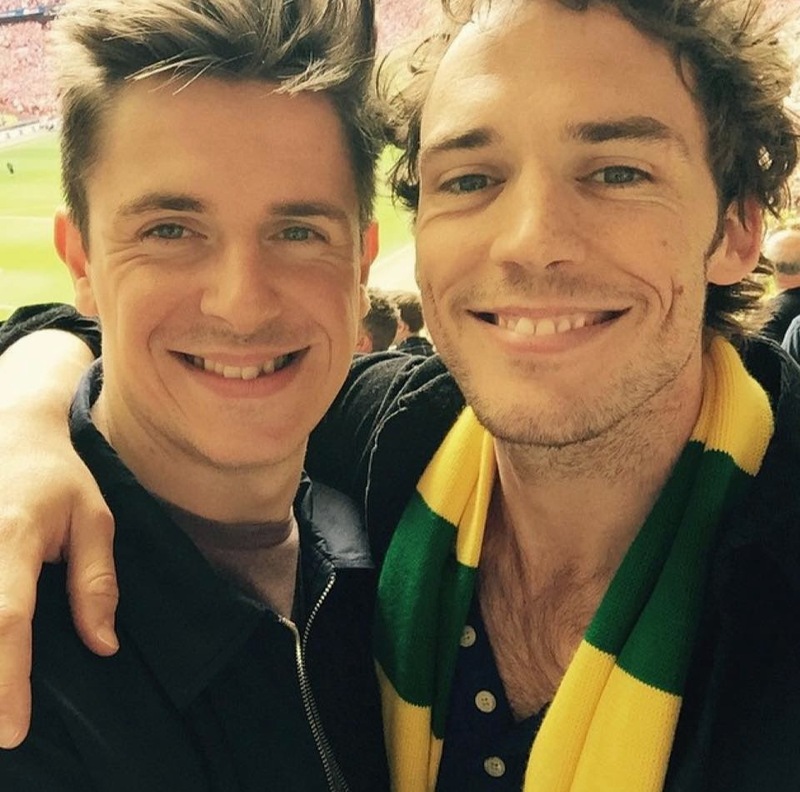 On May 25th, Sam was at Wembley Stadium to cheer on his beloved Norwich City FC in the play off final against Middlesbrough. It was a day of celebration for him as they won the match and will play in the Premier League next season! 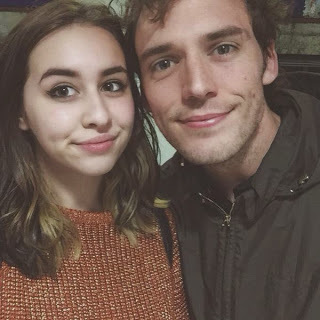 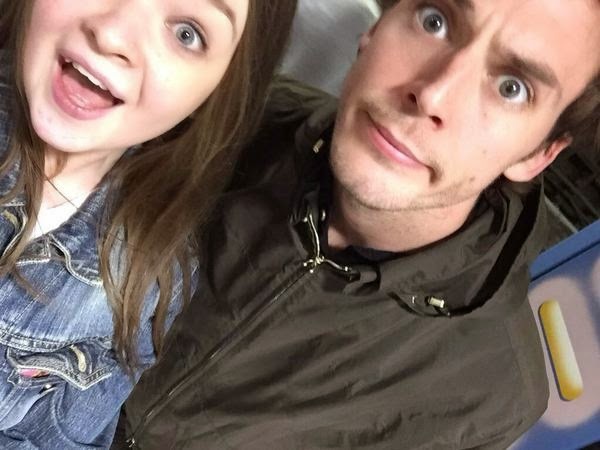 Some very lucky fans got the opportunity to bump into Sam at a train station in London on May 25th. 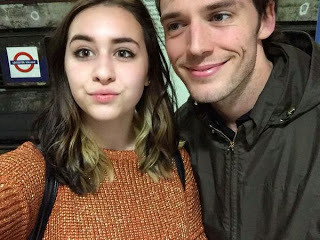 Sam was very sweet as always, posing for some really lovely photos with them. 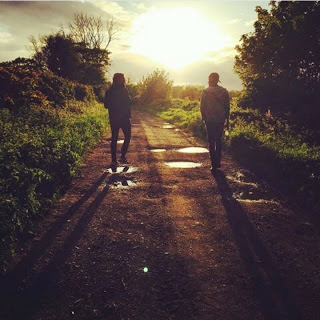 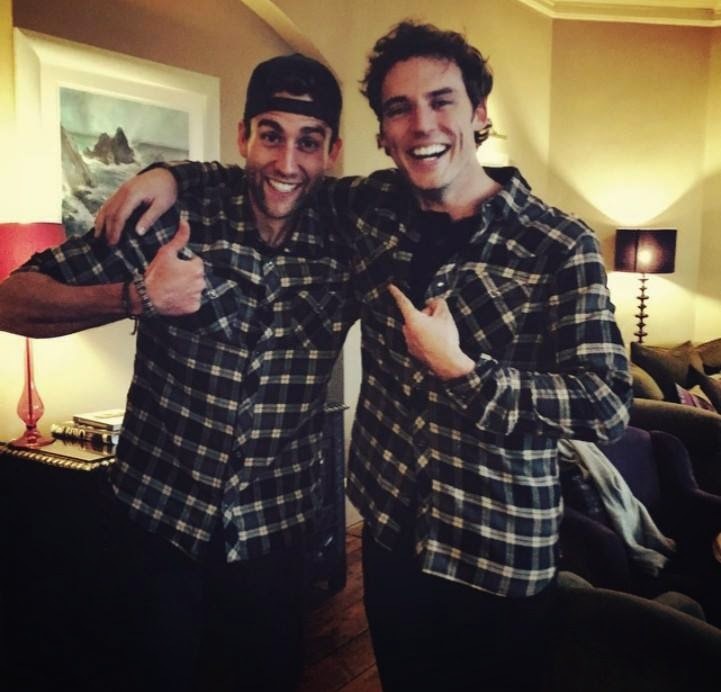 Sam shared a couple of really cute photos of him & Matthew Lewis (who will play Patrick in Me Before You) having fun off set in Pembrokeshire, Wales. The film is set for release on June 3rd 2016. Looks like they are having such a fun time filming! We are so excited to see this film!